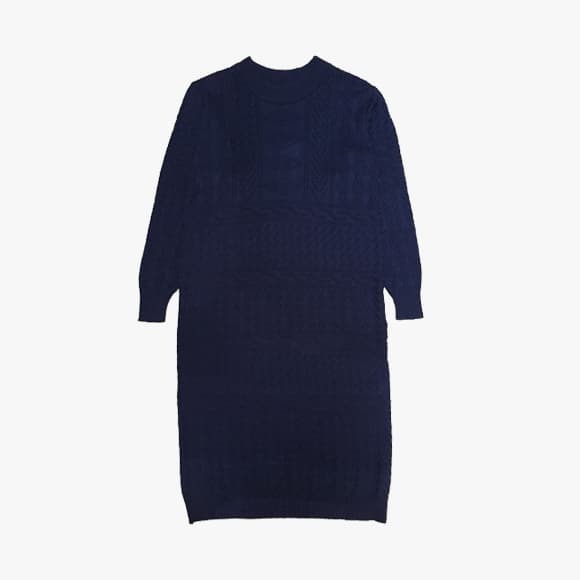 This fine merino wool knit dress with detailed texture is for easy and casual look lovers. Produced in Spain using Italian yarn, this garment is soft to the touch and will not be wanted taken off. Wear yours with ankle boots and minimal jewellery. Designed by Diarte.